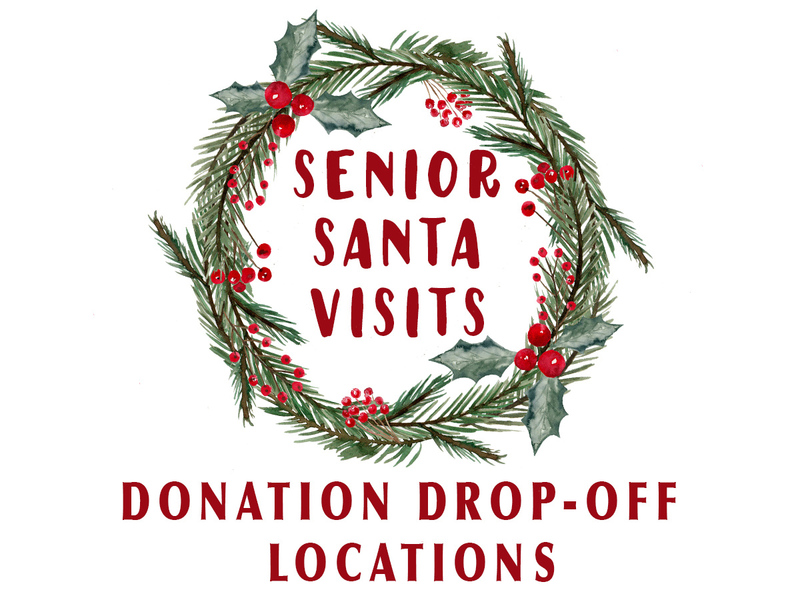 Our senior santa visits are right around the corner. If you would like to help, we are accepting donations now through December 12th at the following locations. 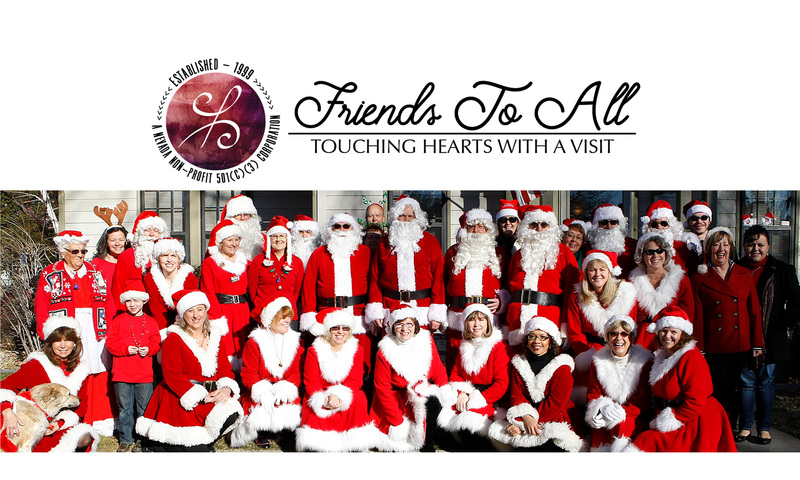 *We appreciate smaller items which are easier for our volunteers to deliver and nothing that is sized, as we do not have this information prior to our visit.